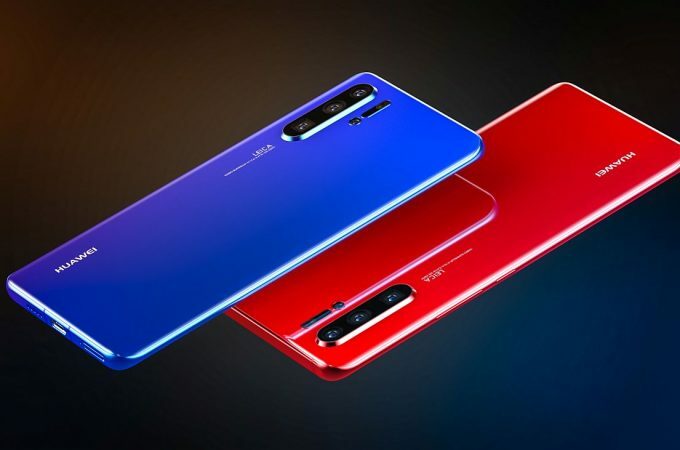 Huawei P30 Pro is expected to be launched on March 26th, which is next Tuesday. Everybody is preparing for that debut, but the most hyped are leaksters, constantly showing us new stuff about the device. 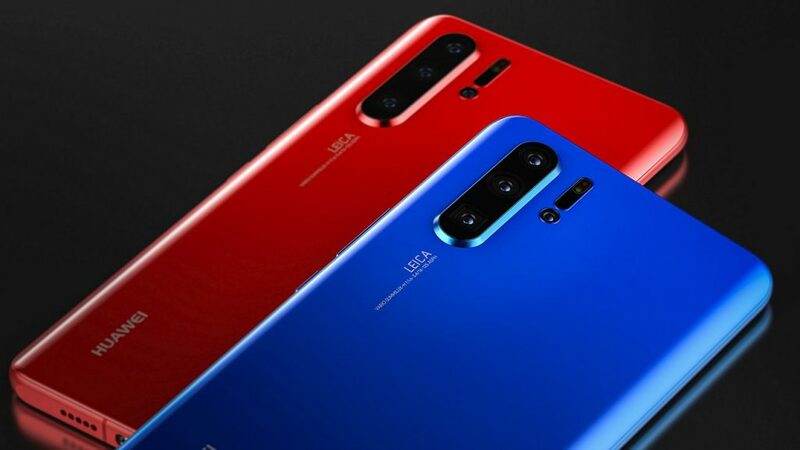 We’ve seen videos, teasers, renders, cases and camera details Now Phone Industry comes up with a new set of renders, inspired by the latest leaks. Huawei P30 Pro is the flagship phone that Google proposes for the year 2019. It’s going to make the jump from a triple camera to a quad camera, hosting an extra ToF 3D sensor at the back side. 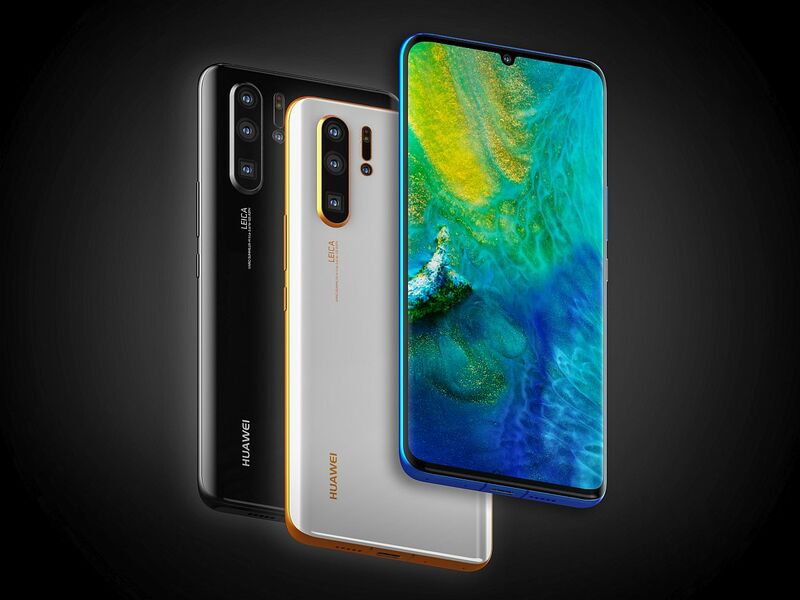 The design is very similar to the Huawei P20 Pro combined with the Mate 20 Pro. 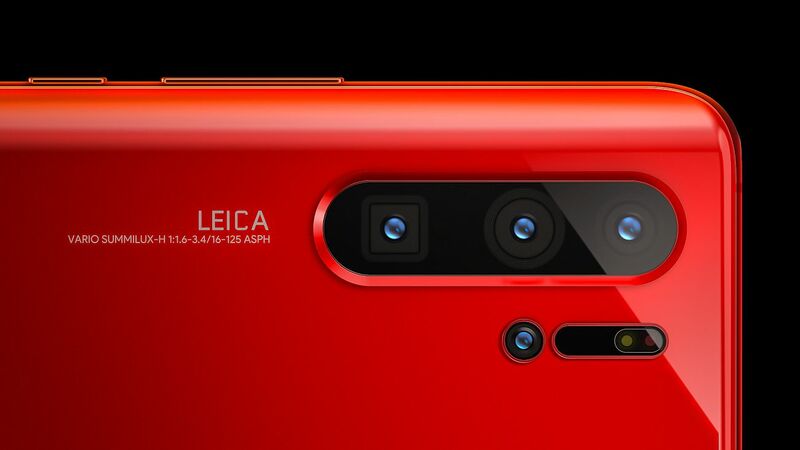 This time we get a small teardrop notch in the screen for the sake of the selfie camera. Curved bezels are also here, slim ones and there’s still a bit of a chin going on. A welcome extra is a special periscopic 10X hybrid zoom mechanism, which sounds like it’s borrowed from Oppo. 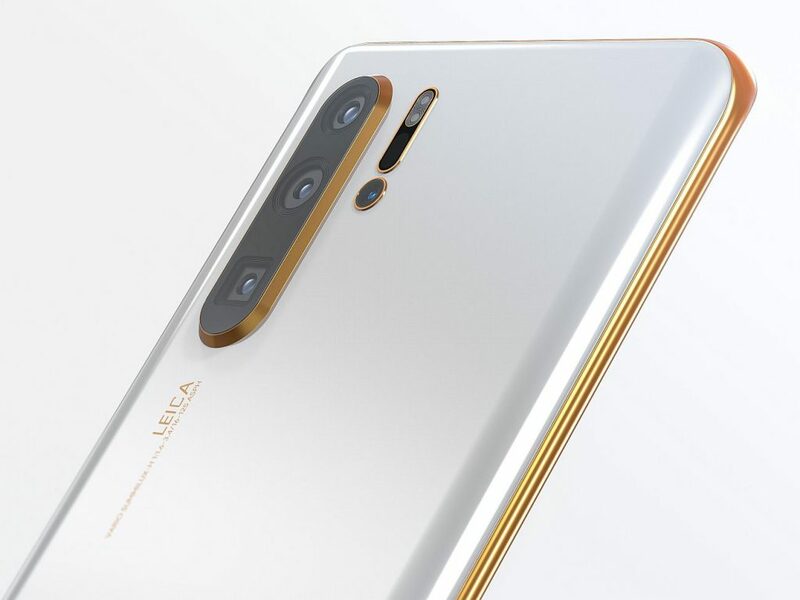 The new design involves a flat top and bottom, which is supposed to make the phone smaller, or basically the same size as the predecessor, while offering a larger diagonal. Of course it’s all glass and metal and there’s no audio jack. By the way, expect new color hues, including a pretty Sunrise, which feels like the Campari Orange cocktail drink. There’s also a bright red and a blue-green version of the device. The square camera lens at the back is associated with the brand new zoom camera in case you were wondering. Anyways, two days left and a lot of hype to enjoy. The latest rumors say that you’re going to do Video Bokeh with this device and also film with the two cameras at the same time.